I can’t believe that is it for another year! Christmas 18 Sonata orders closed! Its seems to have happen so quick this year. We just love this time of year. packing up so many beautiful dresses. So head over to Ruby’s for our last few in-stock items, be quick, as we can’t order any more for Christmas delivery! 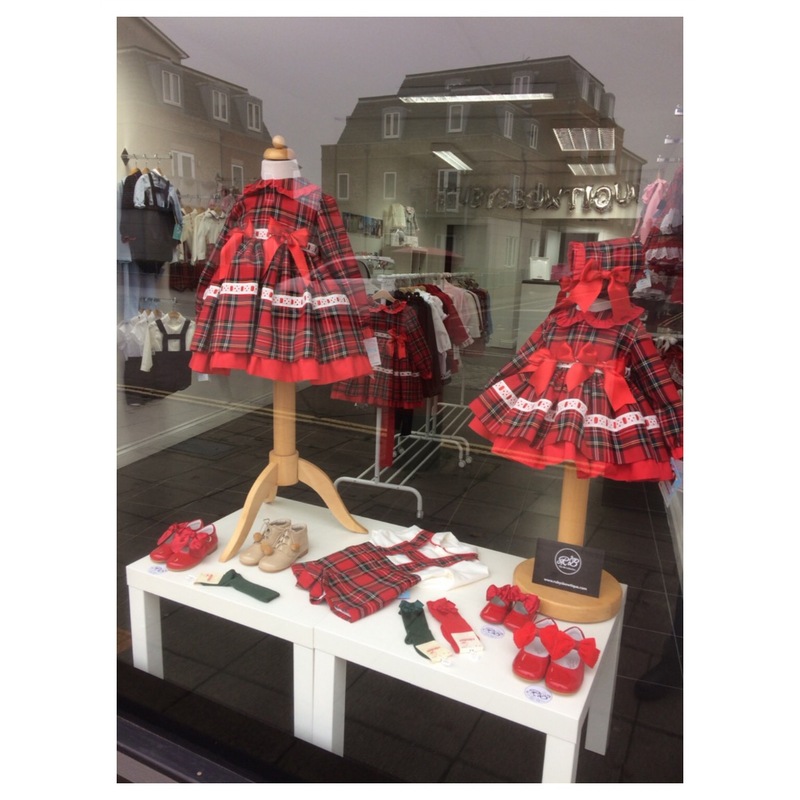 So come on over, still time to order your matching bow, bow shoes, boots, socks, tights & perfect Christmas dress.